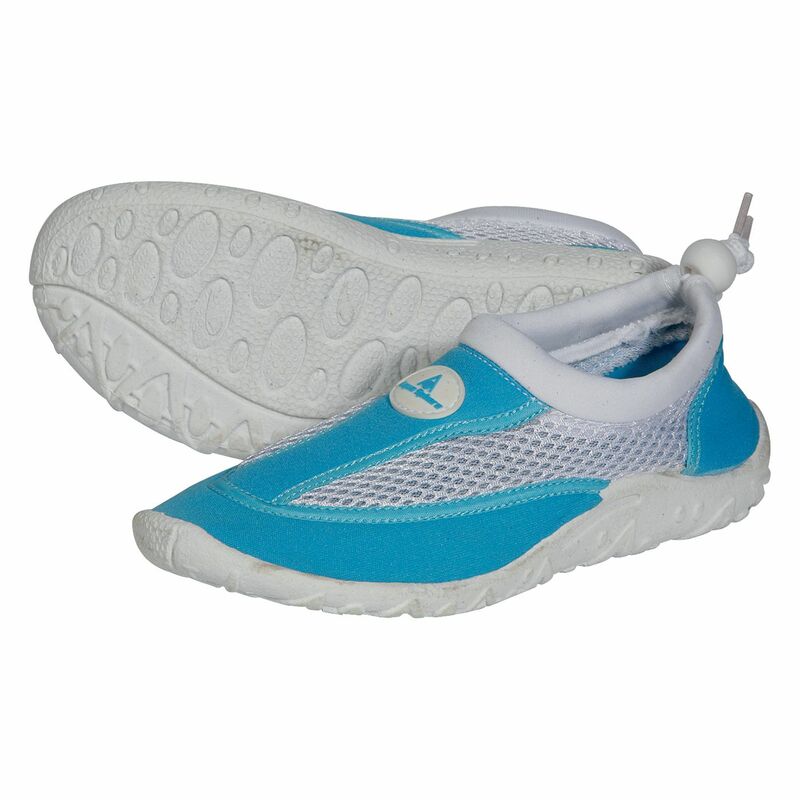 The Aqua Sphere Cancun junior water shoes are a light and comfy choice for youngsters to wear in and around the pool and at the beach. They are quick and easy to slip on and off and are made with a vulcanized rubber sole that ensures maximum durability. The swim shoes will stay comfortable on feet even when worn for long periods of time, and they offer high levels of grip and stability. Once done, the aqua shoes will dry out quickly. for submitting product review about Aqua Sphere Cancun Junior Water Shoes.